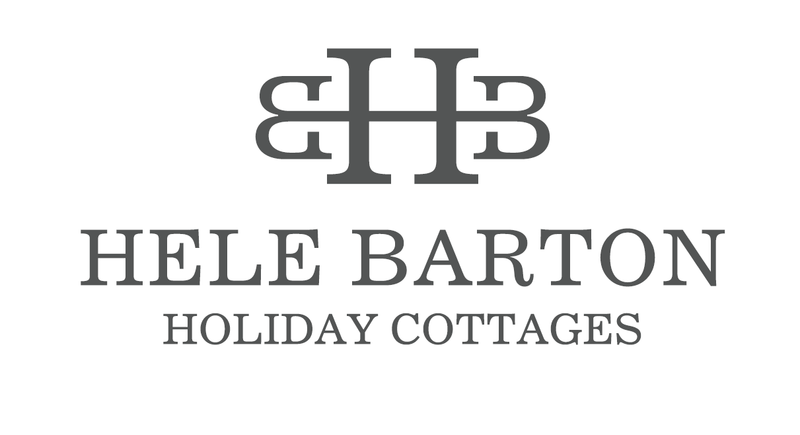 We are Hele Barton Cottages. Our website address is: http://www.helebarton.co.uk. Personal information such as name, address, email address and phone numbers. For legal purposes we are required to know the names of all guests staying. 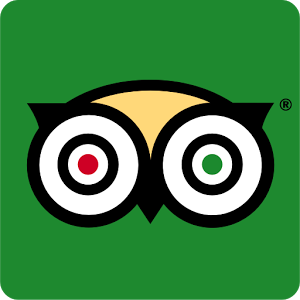 Information entered by you on contact or booking forms is at your own discretion and risk and will be used only in reference to business conducted with us. If you opt-in to our marketing clause, you agree to be contacted occasionally via email- you can opt out of this service at any time. Card payments are processed online by a secure link between you and a third party payment gateway provider (SagePay). We do not have access to, or collect any financially sensitive data. Your data is kept on the secure server of a password protected secure booking platform. For marketing and analysis purposes we may download data onto our own firewall and password protected PC. Emails are password protected and stored on the secure server of the hosting service.